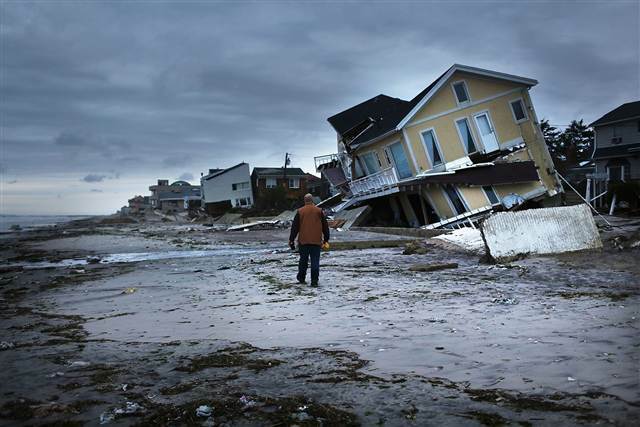 All of the staff at Hudson Valley Ceremonies will be assisting the victims of Hurricane Sandy by donating $25 for each new wedding that is booked from 11/1/2012 till further notice. Our goal is to raise $3000 or more and to donate to a few different non-profit organizations. Each officiant will choose to also donate an additional amount from each wedding that is performed from 11/1/2012 – 12/31/2012. HVC office will also be collecting can goods, blankets, and other non-perishable food items to be delivered to shelters in the NYC and NJ area. If you would like to donate any goods please contact our office via email for collection dates and locations. ← Congratulations to All Our Couples Married This Past Spring!